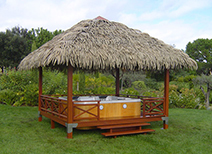 A natural thatched roof gives a home a distinctive look. However, it also comes with many drawbacks. 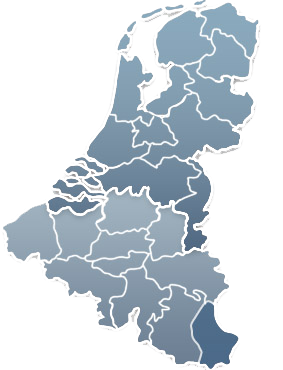 To maintain the appearance of a natural thatched roof and at the same time to enjoy the many benefits of artificial reeds, we imported Arundo Reed's synthetic reed roofing into the Netherlands. 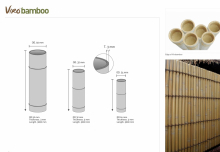 please consult the extensive information on this website to learn more about the many applications of Arundo Reed's synthetic reed. If you have any questions, please feel free to contact us. 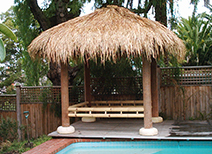 Bali and Java thatch give your roof a natural, exotic and even tropical look! 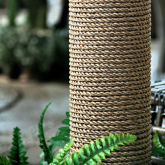 Besides Arundo Reed synthetic reed thatch, we have another innovative product: Palmex thatch. 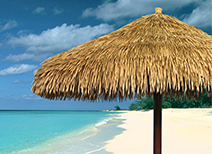 Arundo Reed introduces the Viro umbrella, the synthetic, pest-resistant, 100% recyclable reed and palm thatch umbrella. Now in our range, Virorope.